Accident Injures Elderly Woman Near Ceres — Recently, a single-vehicle crash near the Tuolumne River Bridge in Ceres caused significant injuries to a 65-year-old Modesto woman. The accident occurred at approximately 4:35 in the afternoon along Mitchell Road in the vicinity of River Road. A woman was driving her Chrysler PT Cruiser southbound along Mitchell Road when she lost control of her vehicle and traveled down an embankment. 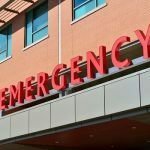 Medical responders were called to the scene to transport the woman to an area hospital for treatment of serious injuries to her left arm, right leg, and head. Authorities have not yet released an update regarding her condition. Aggressive Drivers: Those who fail to exercise due care on the road can put the lives of others at risk. This can be caused by aggressive driving or road rage incidents such as forcing another driver off the roadway, further resulting in a single-vehicle accident. Defective Auto Products: Single-vehicle accidents can be caused by faulty vehicle equipment such as defective accelerators, steering wheels, or brakes. Motorists can lose control of their car when these items fail to function as intended. 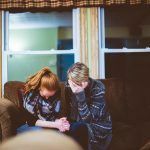 When this happens, an injured party or family of a decedent may file a claim against the manufacturer to recover compensation for their losses. Distracted Driving: Taking your attention off the road, even for a brief moment, can result in a collision. This happens when motorists play with the radio, text or call on a cell phone, or reach for an item within their vehicle. Drunk driving: This is attributable to a high number of injuries and fatalities in all types of motor vehicle accidents. Those who drive under the influence of alcohol generally have impaired reflexes, altered judgment, and other difficulties that prohibit them from driving safely. Fatigued Driving: Those who do not get enough sleep may find it difficult to stay awake while driving. When a driver dozes off or falls asleep behind the wheel, he or she may lose control of their vehicle and crash into another car, pedestrian, or structure. Road Defects: Improper markings, missing signage, and insufficient road maintenance such as potholes can result in loss of vehicle control. 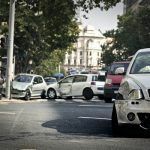 Since state and local agencies are generally in charge of roadway design and maintenance, they may be held responsible for an accident caused by a road defect. Speeding: Traveling at high speeds can lead to a loss of vehicle control in any situation. Driving at a slower pace can make the difference in allowing ample time for a driver to react in an emergency. Amputation: When a limb is crushed or partially severed in a crash, an amputation may be needed to save the victim’s life. Prosthetics and other devices may be necessary to improve the life of an amputee, but these are usually expensive. 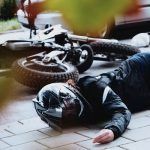 Neck Injury: There are many types of debilitating neck injuries, including soft tissue injuries such as ligament or tendon damage, fractured vertebrae, cervical sprain, and others. Such injuries can cause immense pain and limit one’s mobility to carry out daily tasks. Spinal Cord Injury: Damage to the spinal cord is among the most serious types of injuries that a person can sustain. Depending on the severity and location of the injury, the individual may suffer partial or complete paralysis. I’m Ed Smith, a Modesto car accident lawyer. 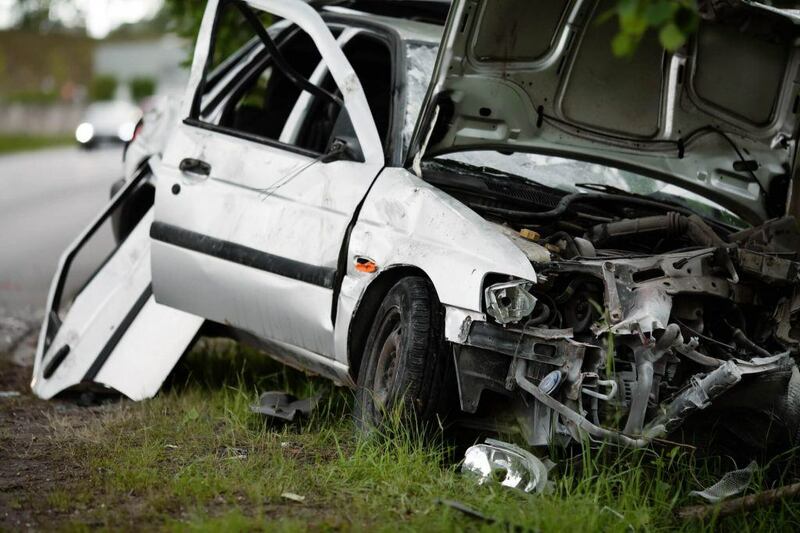 Motor vehicle accidents can mean serious trauma and financial hardships for those affected. If you or a loved one was injured in a crash caused by a negligent party or entity, please call me anytime at (209) 227-1931 or toll-free at (800) 404-5400 for free, friendly legal advice. I am a member of the Million Dollar Advocates, a group of trial attorneys who have won $1 million or more for a client through a case verdict or settlement. To see how I resolved other cases for my clients, go to my Verdicts and Settlements page.